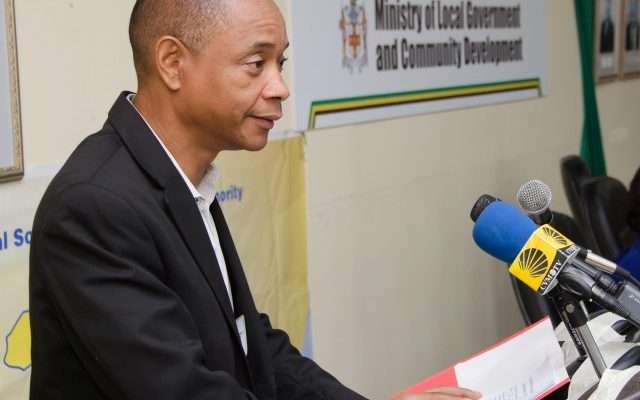 Chairman of the National Solid Waste Management Authority (NSWMA) Dennis Chung, says better efficiency at the agency has allowed it to partner with other government agencies, despite not operating on a full budget. He’s also urging landowners to pay their property taxes, as this helps to finance things like garbage collection. He says the additional garbage trucks put the NSWMA closer to achieving its goal of doubling weekly garbage collection.